Not a few people who hate math. Some say that mathematics is difficult and complicated. Counting the numbers became very unpleasant for them. As a result they do not want to learn more about math. But when I was a child, especially in elementary school, math was my favorite lesson. Maybe I minded different from most of my classmates about mathematics. I did well in every mathematics task and problem solving that had given by my teachers. In the Junior High School, i still love and felt good with math. However everything changed when I went in and got the math lesson in Senior High School. Math was not simple as yesterday. Semester 1 was still considered good. And the next semesters, I felt loss touch with mathematics. Somehow, I became difficult to learn math, my math score is not always good, merely enough. Maybe I expect math is not like this, but the reality was different. This affected to my way of thinking. 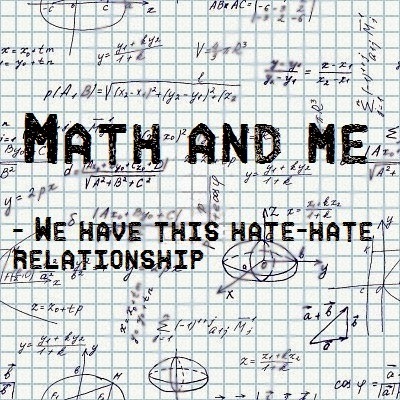 Regardless of all my problems with math, I still love math until whenever. The proof I now even studying that might not I imagine when I was in the middle of Senior High School. I feel happy here. I can meet with many people that have good characters. Basically I'm not a person who is quite meticulous. For that I will learn a lot on everything in the college to sharpen accurately when do calculation and other activities. 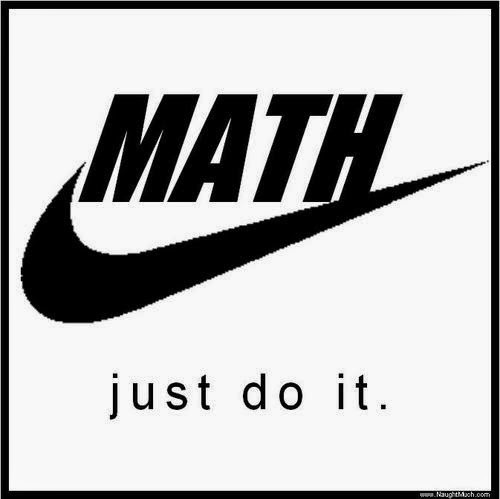 Maybe study in mathematics is not my top choice, but I will try to struggle so that here I do not learn in vain. There are some of my expectations that related to the future of mathematics. I want to create and develop applications or kind of media to facilitate the learning of mathematics. The math is simple, but the simplest can be described in great detail by mathematics. How great math is. I'm so amazed. I want people around me later no trouble with math. I will try to help any of them who want to be math well. Hopefully my knowledge enough to be able to spread the truth about the math is simple and fun. When I work later, I am in the choice of becoming a teacher or non-teacher. But for me the important thing is how I think it exactly as a mathematician and mathematical concepts remain inherent in my soul. It is needed to face any problems that exist in every workplace in the future.